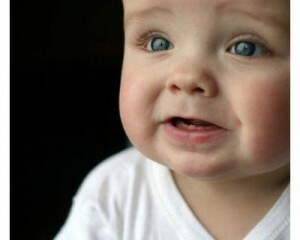 This entry was posted in Baby Teeth and tagged homeopathy, teething, teething age, teething biscuits, teething in babies, teething remedies, teething ring, teething symptoms, teething tablets on February 25, 2011 by oileng. 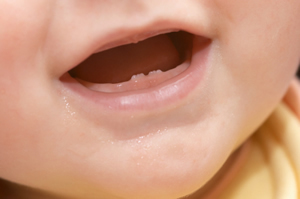 This entry was posted in Baby Teeth and tagged baby teething, symptoms of teething, teething, teething age, teething biscuits, teething fever, teething remedies, teething ring, teething tablets on September 27, 2010 by oileng. 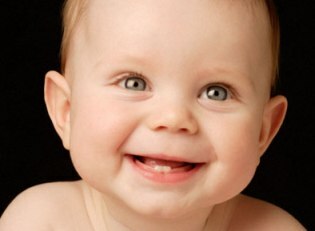 This entry was posted in Baby Teeth and tagged symptoms of teething, teething, teething age, teething biscuits, teething in babies, teething remedies, teething ring, teething symptoms, teething tablets, when do babies start teething on September 25, 2010 by oileng.